Short 5-day trip taken to Nicaragua in May 2011. Commentary to follow sometime. Short camping trip in the Stanislaus National Forest off State Route 108, 2009. May 2007, my 10 day NW Loop excursion up to N. California, Oregon, Washington, and back down the coast. Favorite shot is my current background at home. 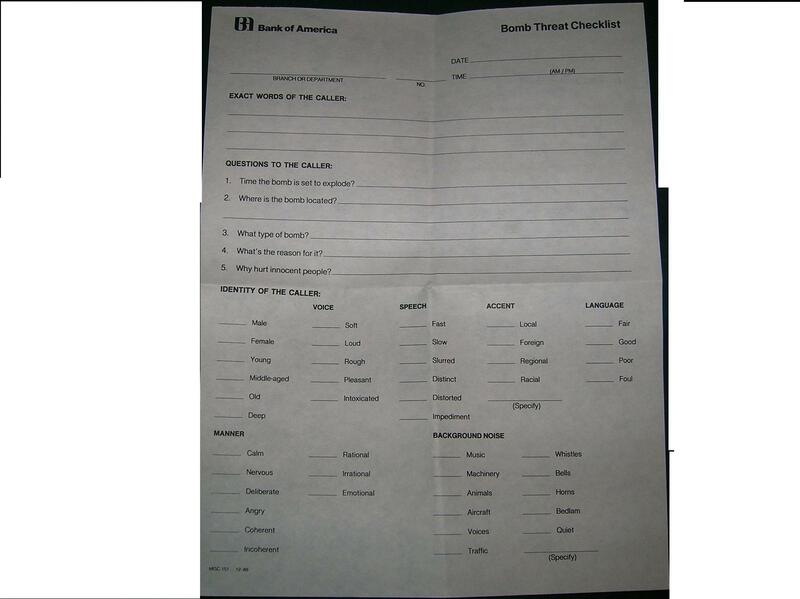 Bank of America Bomb Threat Checklist. 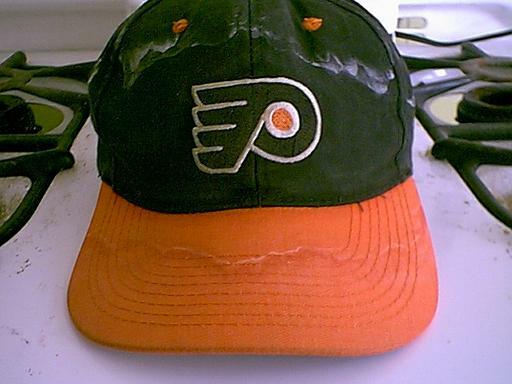 Found when my group moved off a deserted floor where the myriad of laid-off lifers had left a lot of great artifacts. Short trip to Ensenada with Peter, April 2006. Redwood Coast Trip, October 2005. Page with Photos from my Mt. Whitney hike. Here's some shots from a little snowshoe hike where I got off course a bit and wackiness ensued. Moab trip from May of 2003. It's pretty rough so far, but pictures are great and commentary will come soon. Zion Part 2, Sept. 2004 trip where we did the Subway and I did a couple short hikes up the Narrows and to Hidden Canyon. Classy Raider Chick in "Hankerchief" shirt. 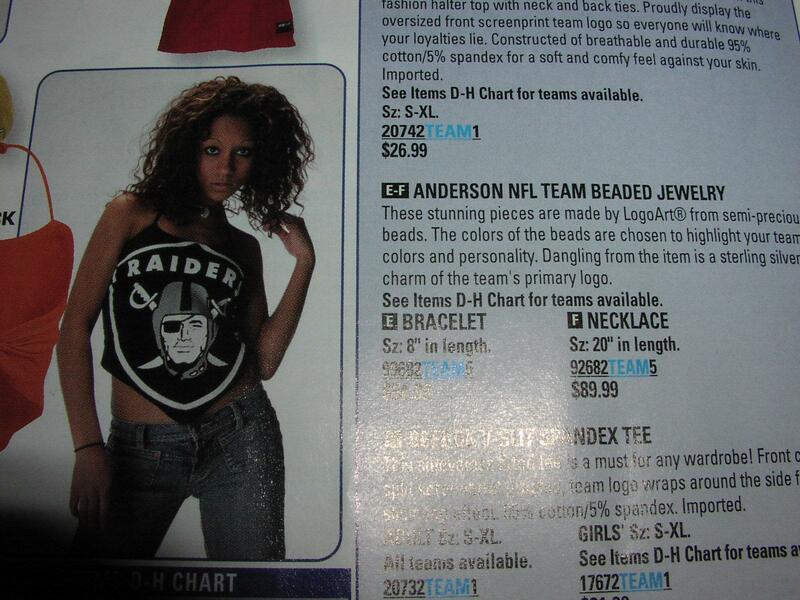 Note: The Raiders are the only team out of 32 in the NFL offering this item. Here's a soon-to-be Raider mom that defines class. Sequoia Trip taken in late Sept. 2004 backpacking around the Lodgepole area. Lassen Volcanic National Park trip taken in early October 2004. Serious wind! Here's a Guy from Tiajuna that sold me a keychain in 1997. 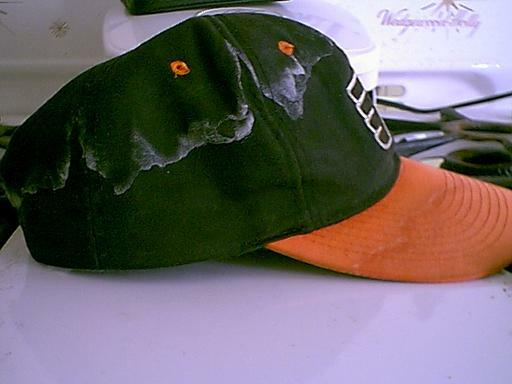 A picture of my nasty flyers hat after a couple long, sweaty bike rides. Another shot if you are interested. After a hot day biking up Mt. Tam in Sept. 2004, some interesting salt formation on my shirt can be seen here and here. 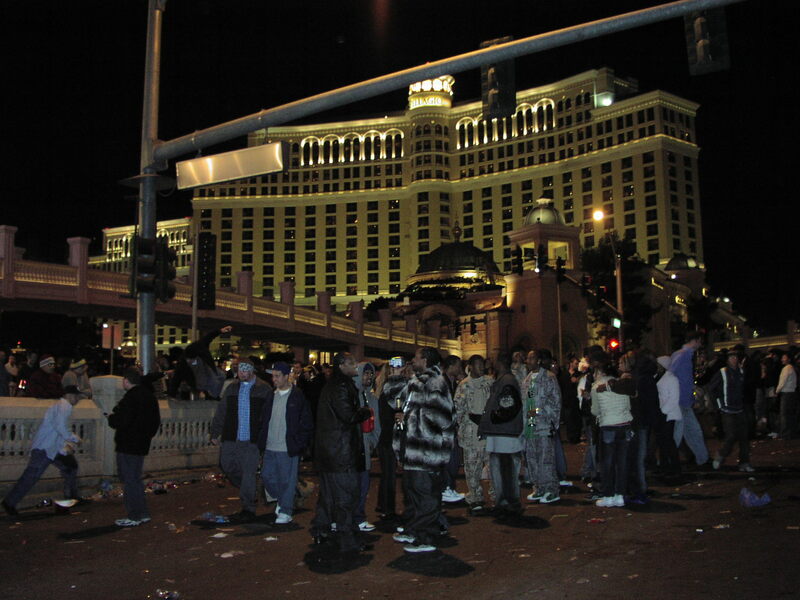 A couple Las Vegas items: Some Trash on the Strip and a public service Billboard as seen from my room at the Rio around 2002. From newyear's eve of 2005: Place mat at the Palms buffet. Guy drinking out of a gasoline container. Blurry, but good idea of the amount of trash on New Years there. A special drink container for someone I'm sure is a real winner. Here's mobile kegman. 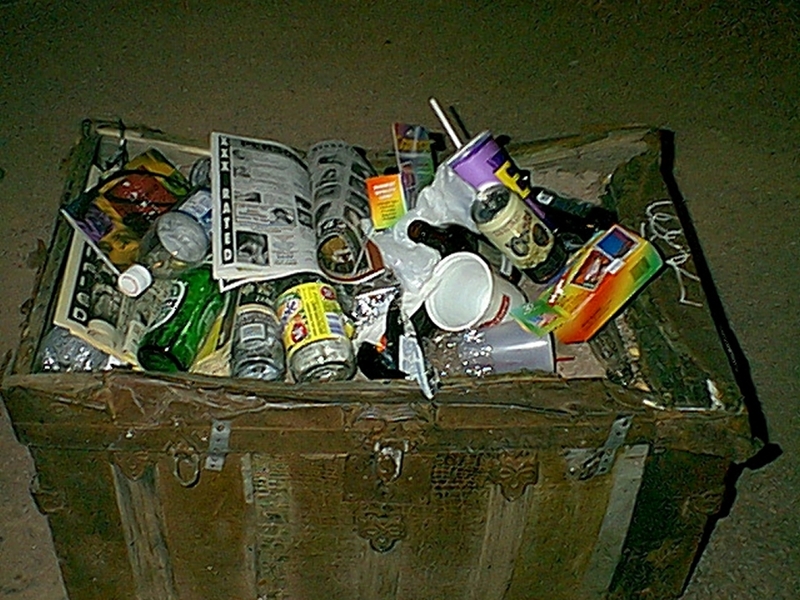 A nice assortment of trash. Party Pooper. Riot Horses. Very classy town. Go once for new years. Then never again. It's worth it just to see the scums being fools and sleazy chicks getting carried off after passing out in the gutter. From my new digital camera, check out my tourist photos page of various San Francisco sites around where I live. Excitement at a Grant Avenue laundromat on my route to work! 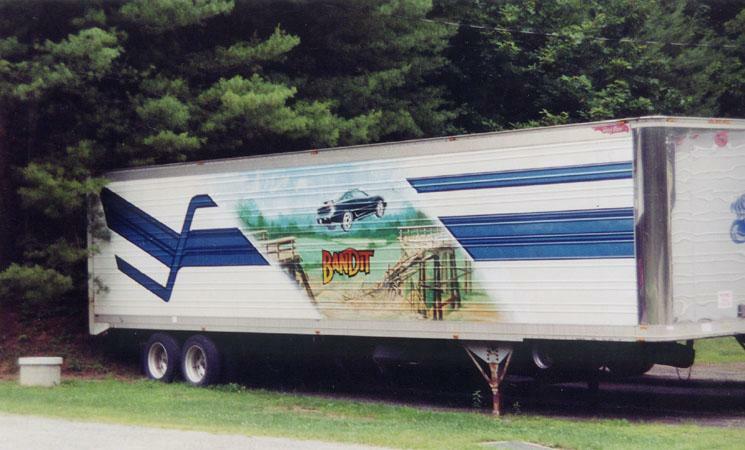 When taking a detour east-bound on the Blue Ridge Parkway in Virginia, we passed this tribute to Smokey and the Bandit. 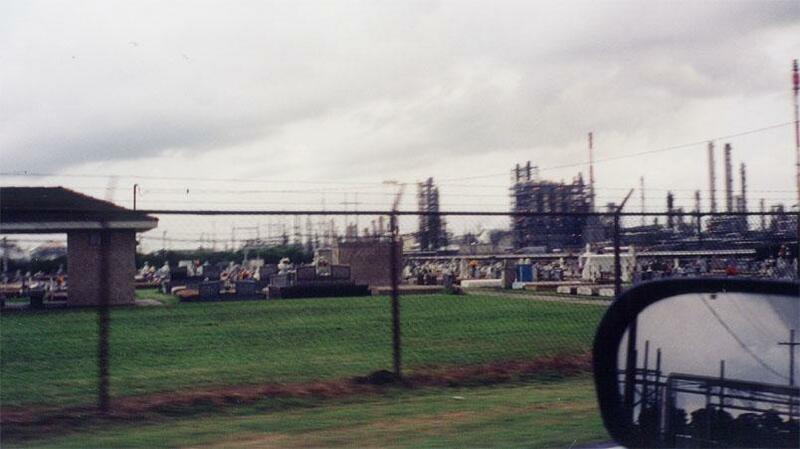 Near New Orleans along the Mississippi, it's all chemical plants. Here's a cemetary that got in the way. 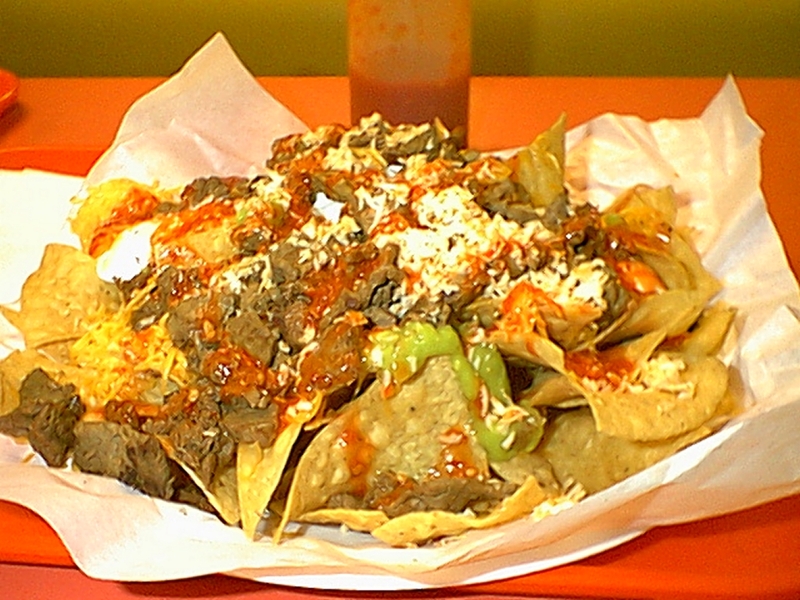 If I ever have a heart attack, I hope it's from eating this delicacy, Carne Asada Nachos (CAN) from the Miramar Robertos in San Diego. Here's the menu. 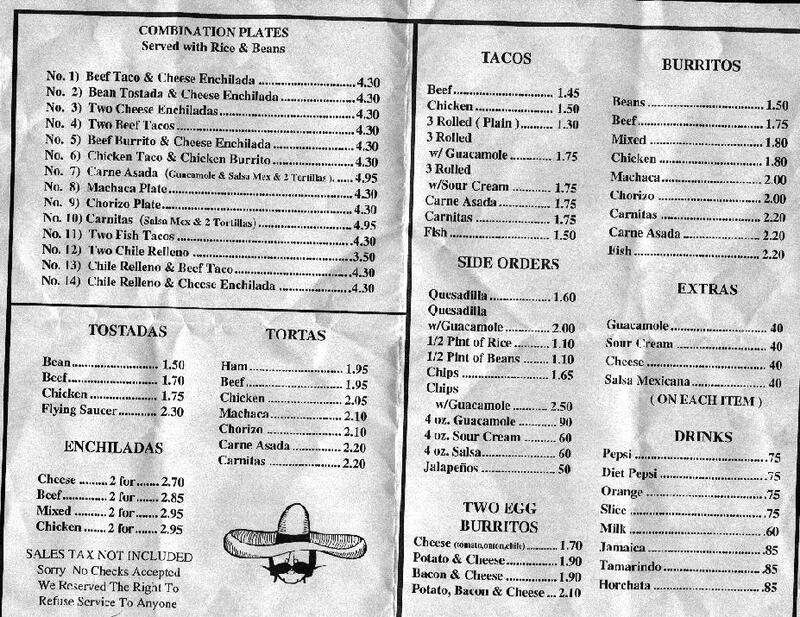 Compare that to the NorCal offerings with the filler rice and beans and extra charges for guac. These prices have hardly gone up either, maybe 30 cents for each item. 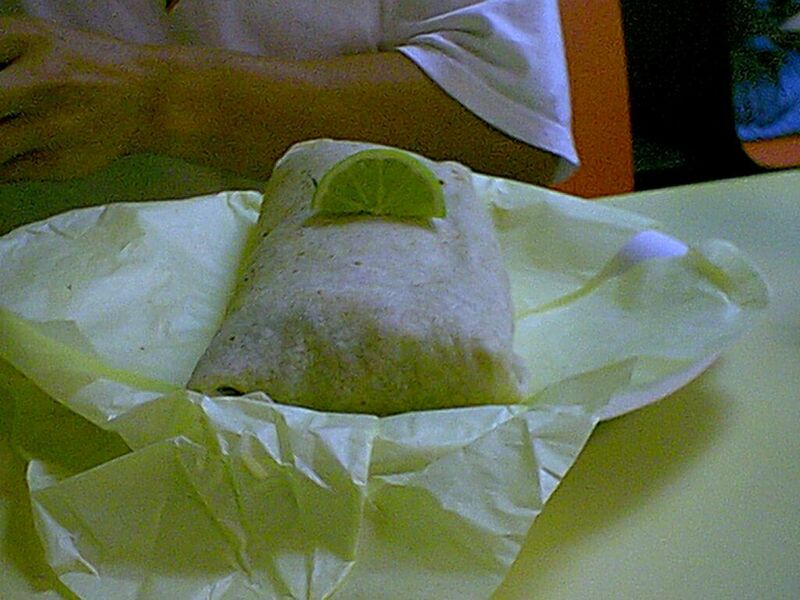 Or, I'll take the 5 pound Surf N' Turf Burrito from JV's Taco Shop filled with steak and giant shrimp. No, that isn't trick photography; it really is thicker than your arm. I too enjoy eating out, just not at sad places. 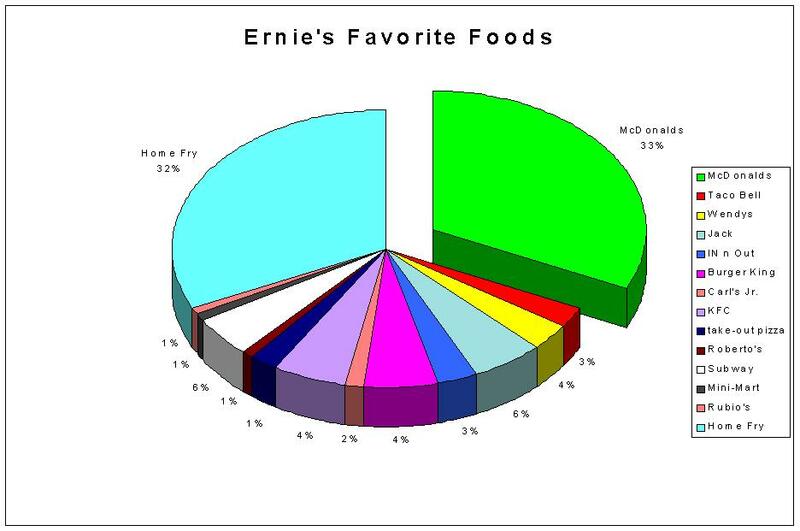 Here's a chart on my lunch eating in the fine city of Oakland. Among the wig shops and abandoned buildings, there is actually a very nice selection there. 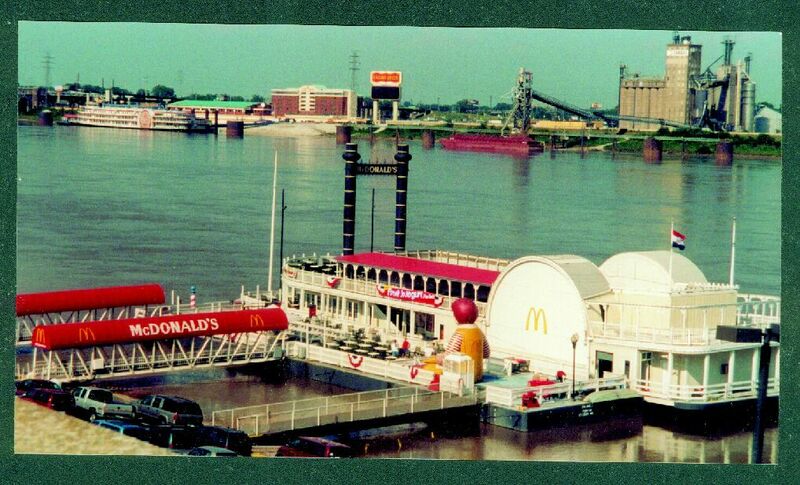 Photo from Tony Gibson of the saddest Mc in the world, located in St. Louis. 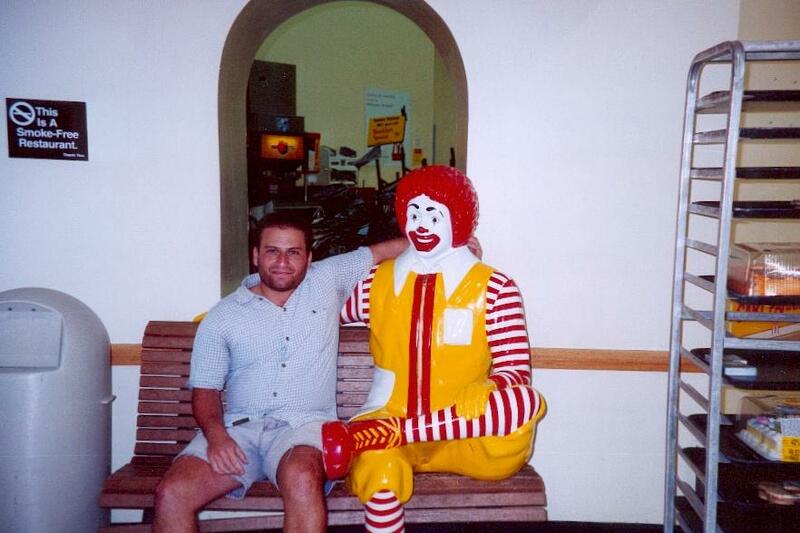 And here's me making amends with Ronald in the Gulfport, MS Walmart. Sent to me by Josh Roberts, the lowdown on the San Diego Bertos Lawsuit. Here's a nice shrimp salad I made for myself that I was proud of. Thanks to one of the greatest steak deals ever at Safeway, here's 2/3 of a $3.90 slab of uncooked bovine beauty (Bottom Round Cut). After cooking in my 1950 over on Broil for about 7 minutes, right out of the oven, with some nice steam. A nice low shot of the inside after cutting in half. Another close up, a bit higher, nice steam action. I had 3 10 oz. steak meals for $1.33 per serving. Seasoned with Lawry's seasoned salt and ground black pepper prior to cooking. After cutting off the fat around the edges, the cut really was very good and lean. For the price, I'd take it any day over the premium cuts. One of the reasons I like living in San Francisco: REALLY fresh chicken in case I'm not in the mood for Foster Farms' processing additives. Two pictures my friend Tony sent me from his trip to Quebec. First one is one of the nastiest foods I never knew about called poutine, which he said was as disgusting as it looks. Second was a nice shot of a meat truck in some Chinatown there. 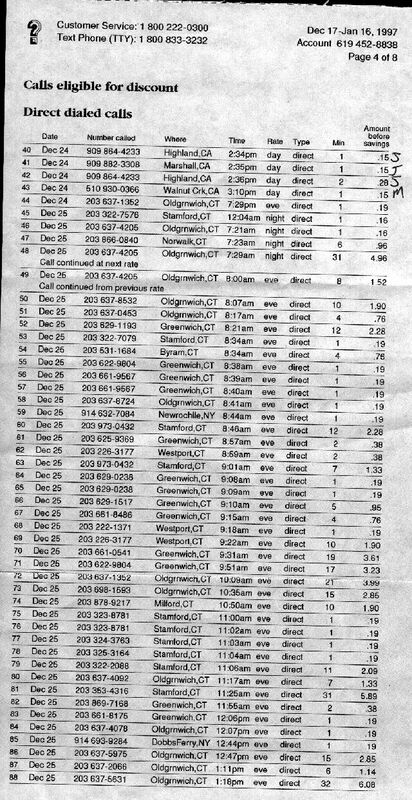 More Roommate Sadness: Phone Bill 1 details a marathon 10 hour phone call (call 101-102). The interesting thing on this call is that he wasn't even talking to the chick he intended on calling, but her roommate. 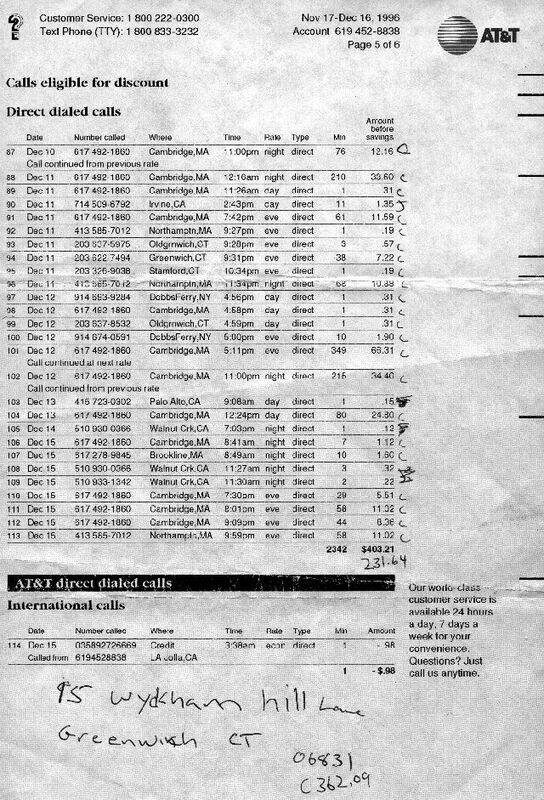 Phone Bill 2 details an amazing quantity of calls in one day, 52 (not all shown). The tally for the month was 170 long-distance calls. 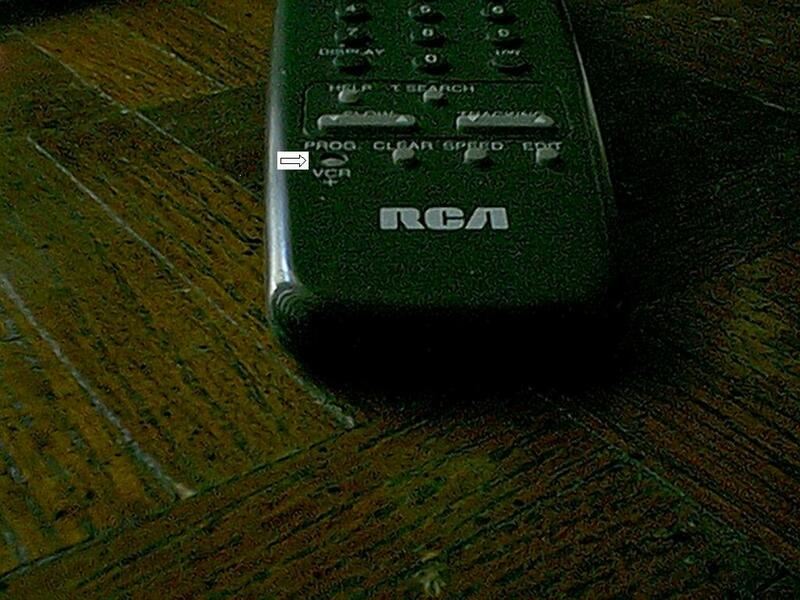 Even More Roommate Sadness: Due to an individual's over-use of the programming button for taping Fresh Prince and Full House reruns, we had to use a car key to program using the VCR Remote. I don't know anyone else who got this request for funds from the Goldman's to sue OJ back in 1995. (I must have been on some mailing list of fools). It's fairly entertaining. I hope I am not offending anyone, but you are incredibly pathetic if you purchase this Vanna White doll, though I must say I was tempted until I realized that the clothing wardrobe trunk is not included. This is from TV Guide. There's plenty of street parking in Tiajuna so you don't have to worry about your car getting towed as evident from this photo shot there in August 2000. Click for a virtual tour of how I have been shuffled around in the corporate world for the past couple years. In the words of Darth Vader, "The circle is now complete." An actual email from the building management where I work, indicating the sadness of office life. A crazy trouble ticket for an issue I had with my phone at work. Eric's First Fries remains one of the saddess commentaries on American society to come out of the Sunday coupons. Some good lines for a favorite Good Times episode where the dad graduates from trade school and looks to take a job in Alaska. First part is JJ toasting the graduation. 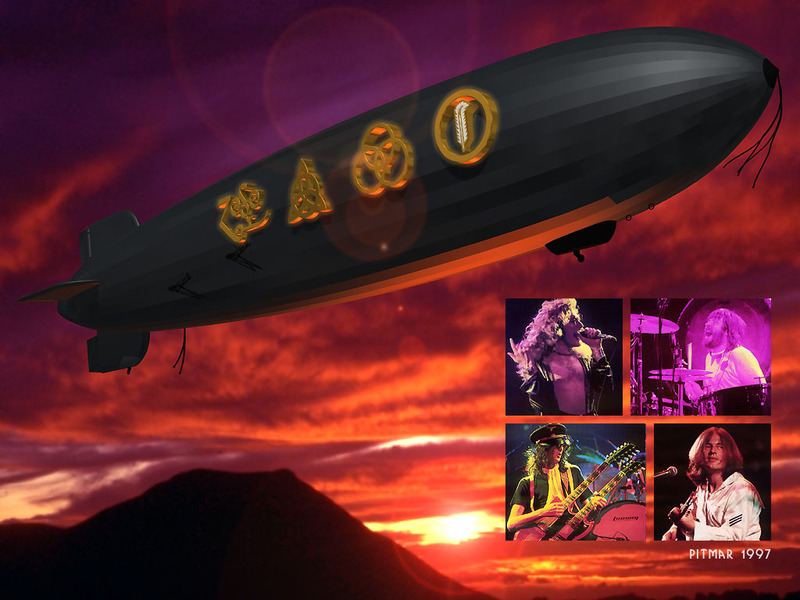 I found this somewhere a while ago, and recommend it highly to any Led Zeppelin fans for thier wallpaper. When you cross the Mississippi River into Illinois at the fine city of Chester, these sites await you. Sadly, there is not a Popeye's Chicken to be found in town. 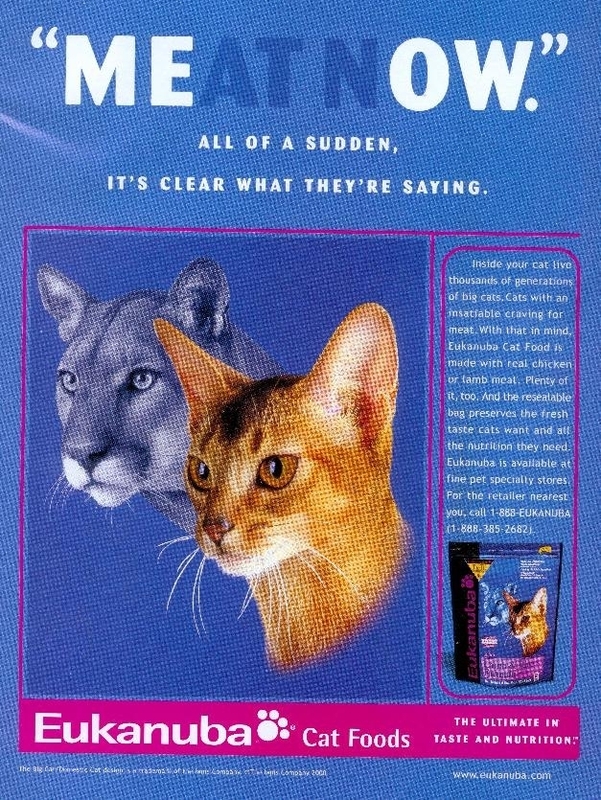 Check out this catfood ad, which I find funny, partly due to my enjoyment of meat. Might make you think twice about falling asleep after running out of Cat Chow. You heard it here first, the striking similarity between Smashmouth's "Walking on the Sun" and The Doors' "When the Music's Over" as evident in the opening of the two songs. 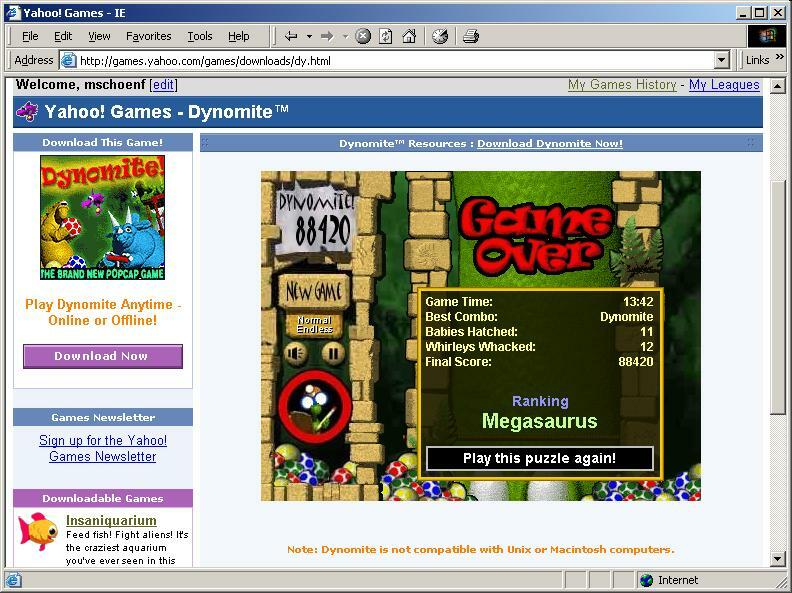 I want a piece of the lawsuit if it's ever filed. From The Food Network's broadcast of a BBQ contest in Shreveport, LA, some nice audio from a guy on the graveyard shift of tending to the meat while his teammates sleep. Great dialog from a scene in the movie "Truck Turner" with a tour de force performance by the chick that played Uhura in Star Trek preparing her hos for a big business meeting with a group of pimps, then her proposing to sell her "stable" of hos and asking them to kill Truck Turner for killing her husband, Gator, then finally a nice presentation of the hos to the pimps. You have to see to believe, but this audio is good on it's own. The Theme Song to this film is also great. Starring Issac Hayes who also does the music. I can't resist a 0% APR or balance transfer deal or those free fishing hats they give out for signing up for credit cards. 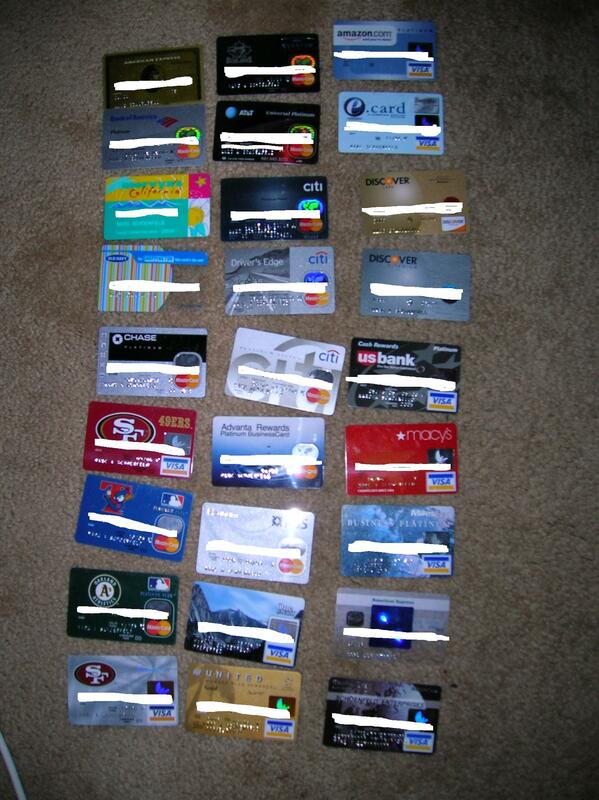 Hence, here's a look at my cache of credit (all active at the time in 2005). I estimate I can retire to either Bolivia or Guatamala should I ever decide to draw on all the lines and flee the country. Current credit card number as of end of 2008 is down to 15 cards, but the total limit is probably north of 150k due to consolidation of lines. 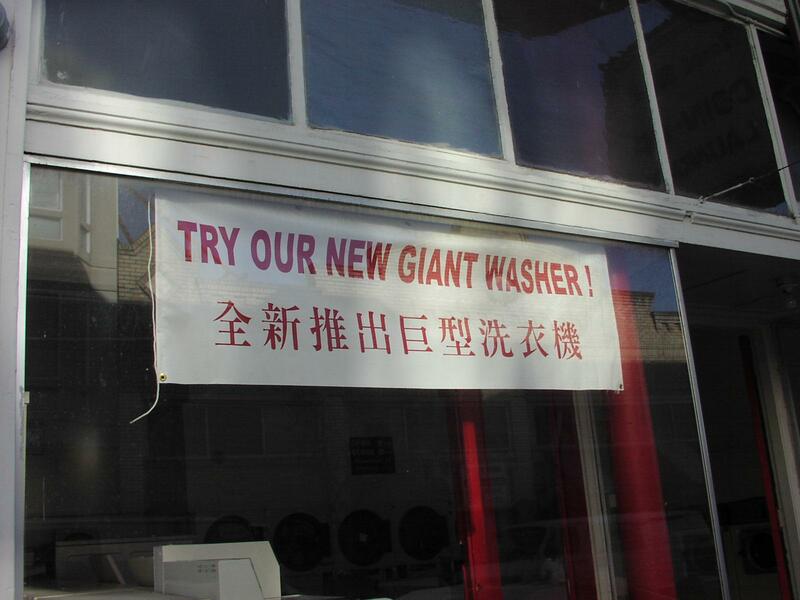 List of the signs that bombard you in Little Bubbles, the laundromat I patronize. Here's the hold music of the conference call line at my previous employer that I enjoyed and wrote these lyrics for. Save the lyrics first for best enjoyment of the music to follow along. Questions? Comments? Report of a link down? I'm happy to hear from visitors. Email "comments at marcschoenfeld dot com"